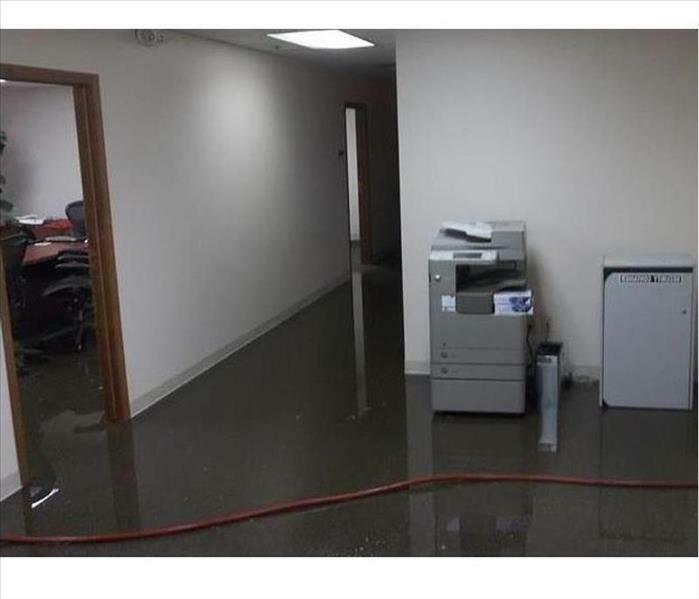 SERVPRO of Rocky Hill / Sequoyah Hills / South Knoxville is the only Large Loss Response (LLRT) in our East Tennessee area. We respond when large commercial losses would overwhelm other restoration efforts. Businesses of any size or type of operation receive fast, high-quality disaster restoration services from our crews. 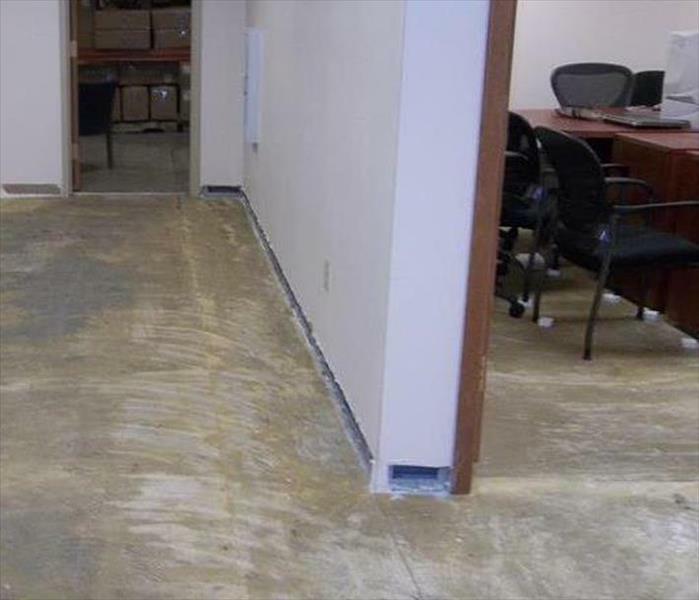 We created a team of well-trained and experienced disaster recovery technicians, certified in a broad range of remediation, mitigation, and restoration specialties. Our owner John Greenway leads the way, building on his expertise in large commercial losses. Emergency preparedness planning can be a useful tool for our area’s businesses. We offer the SERVPRO Emergency Ready Plan and Profile (ERP) as an opportunity for our managers to view and assess your premises and operations before disaster strikes. Using your input via mobile app, we devise a personalized digital response plan that lets our crew hit the ground running if a catastrophe occurs.